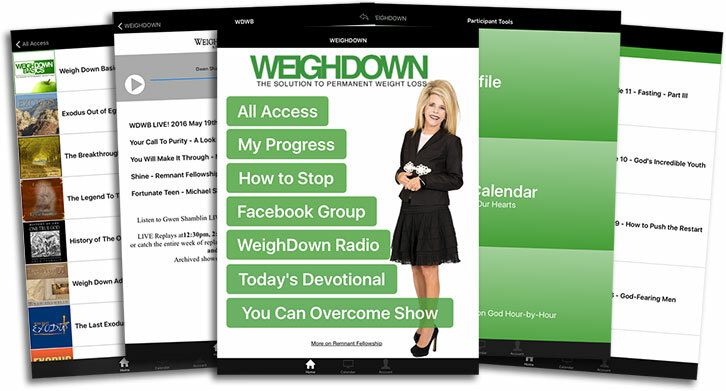 Download the Weigh Down App for FREE! Our Android App is currently Unavailable. We hope to have an updated version available soon! Chart Your Weight Loss and your Spirit/Flesh calendar. Tempted? Click on how to stop from the app to get your mind off of food and onto victory. 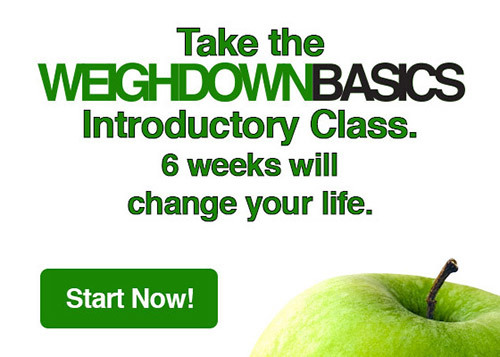 One click access to the Weigh Down Facebook Group. Not a member yet? Click here. One touch access to Weigh Down Radio. One click to Gwen Shamblin’s Daily Devotional. Not receiving these to your email? Click here to sign up. One click Access to the “You Can Overcome” show replays and live show. ** Our Weigh Down application plays audio and video over the Internet. WiFi connections offer the best viewing/listening experience. 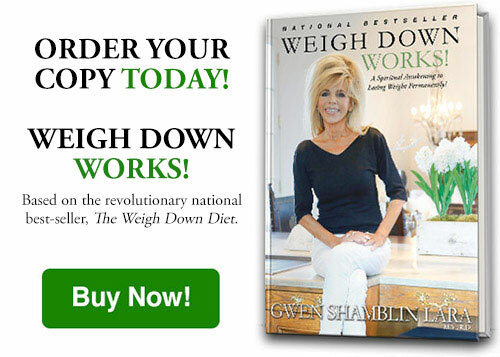 Weigh Down and Gwen Shamblin Lara are now on Amazon Alexa!